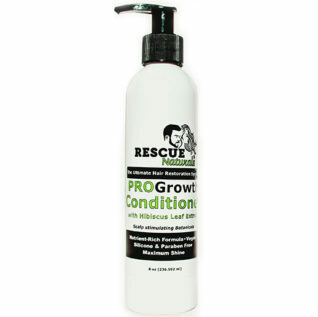 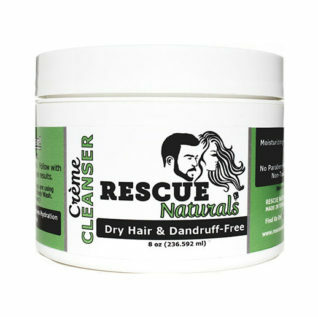 Uses: Intensive hair care & reconditioning for extra-dry or overly tangled hair. 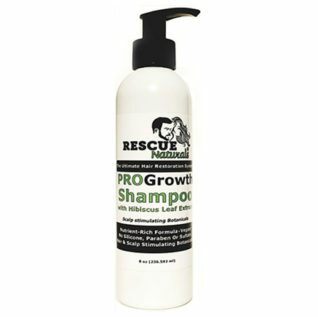 Creates silkiness, slippery, smooth hair for easy detangling. 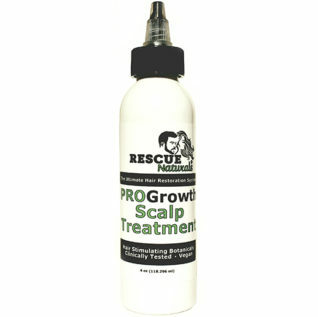 Prevents breakage.